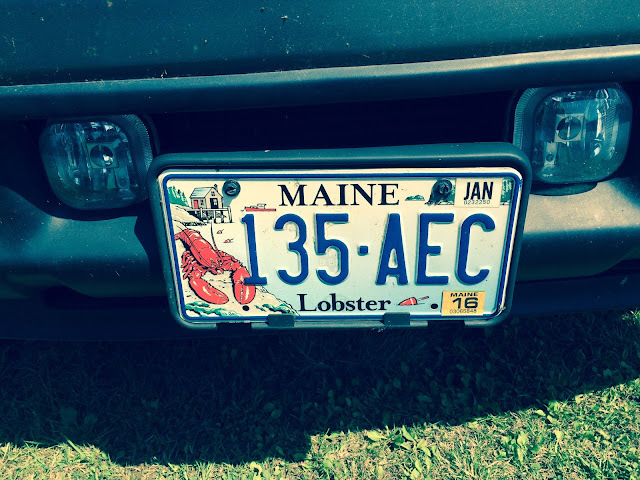 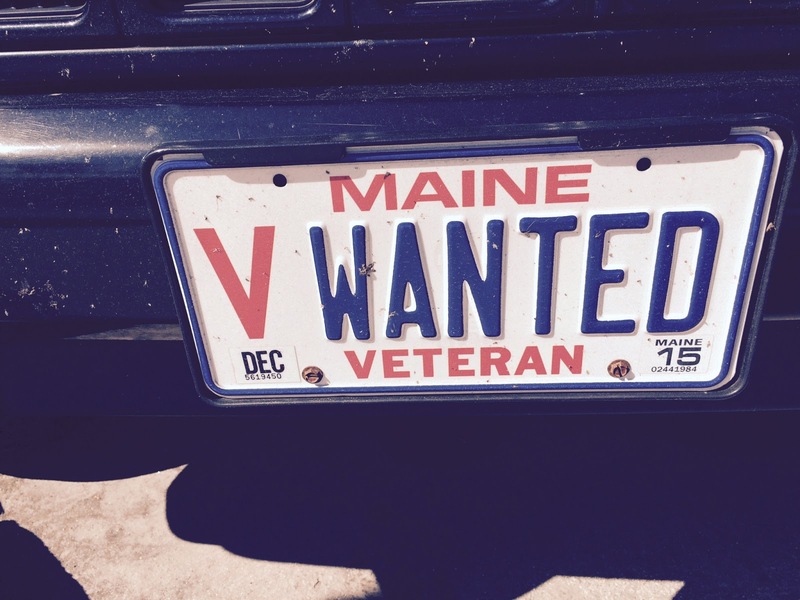 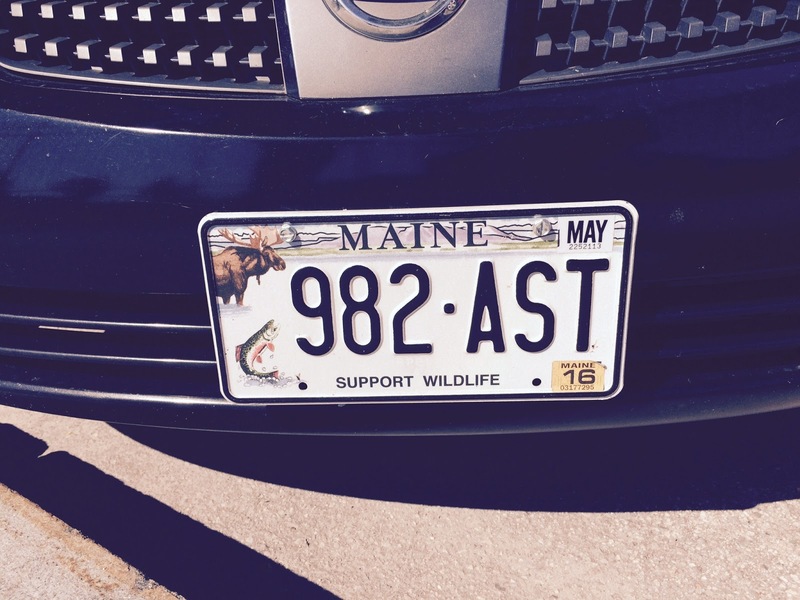 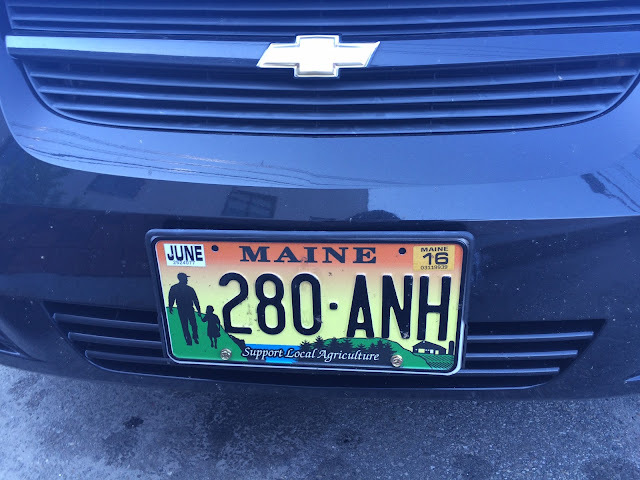 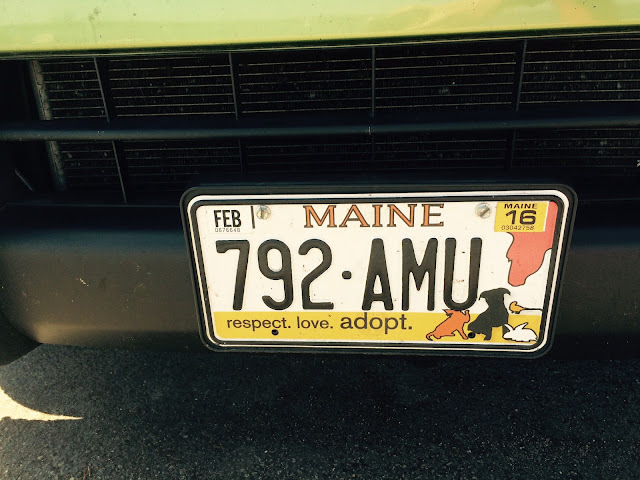 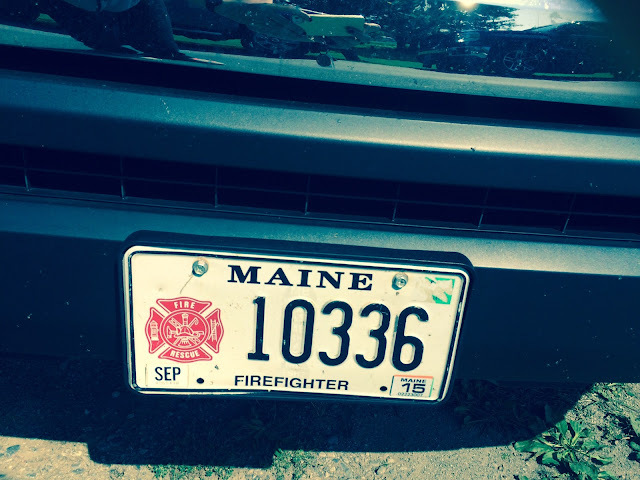 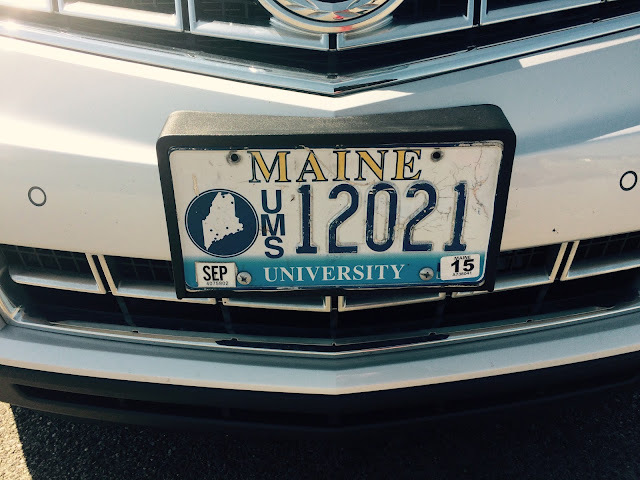 One of the first things I noticed in Maine was the inordinate number of license plate varieties in this state. 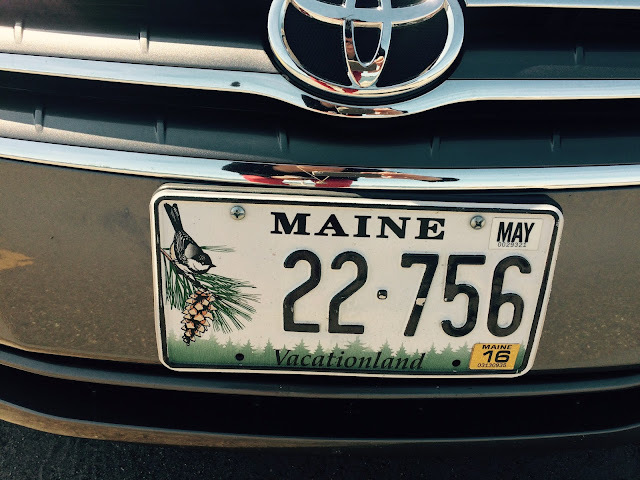 In Oregon we have exactly 3 versions, and in Maine there are 9. 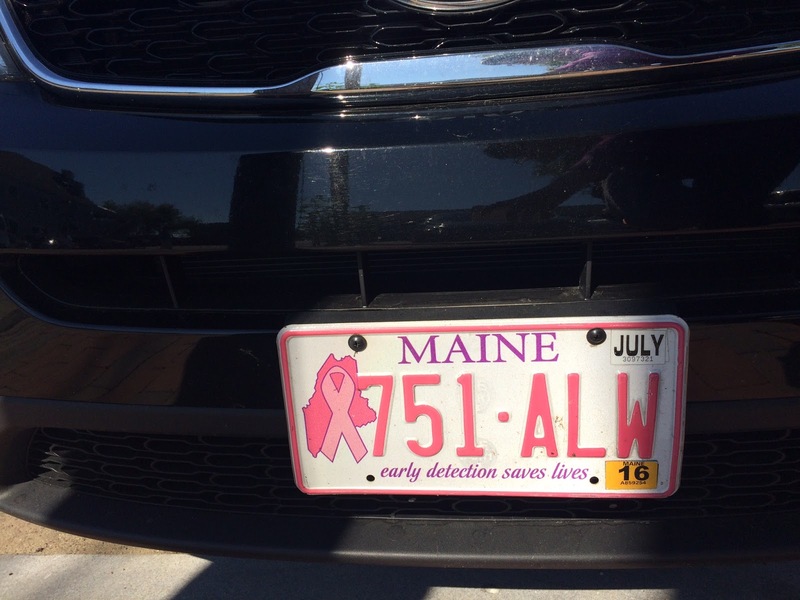 I believe, in the coarse of one week, I was able to document them all….